August is vacation time for many, but not for us at Frontera! Keeping as busy as ever, we submitted one grant request, started additional grant research, worked on the extension request and budget for the Castner Range OEA grant, started preparing a Board of Directors Strategic Land Conservation Plan retreat, and met with the Mayor of El Paso and his Chief of Staff to update them about progress on conserving Castner Range. We’ve also been given approval to conduct education lessons and more low-impact habitat restoration at Resler Canyon, and made a presentation at the Native Plant Society. In sum, Frontera had a very busy month. Scott Cutler and Janaé Reneaud Field will be interviewed on EPCC-TV about Frontera’s work and its involvement with the conservation of Castner Range and Frontera’s local conservation efforts. And don’t forget our annual meeting at Thunder Canyon on Saturday, November 1st, from 9-noon. Please come out and enjoy the beautiful day while meeting our Board of Directors, our staff, and our many supporters! This month I would like to take a moment and thank the foundations that have supported our projects and programs in 2014. Without these two foundations and their dedication to conservation in far-west Texas, we wouldn’t be where we are at today. 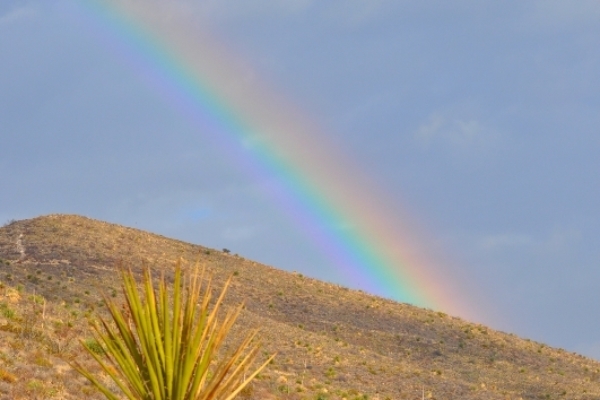 Shield–Ayres Foundation: While El Paso is out of this foundation’s focus area, its directors saw a need to assist in the conservation in such a unique region and support the only land trust that works on conserving local land. Their support has funded several of our 2014 programs and projects. Due to their dedication, Frontera was and is able to continue its commitment to the preservation of lands that are chosen for their natural and cultural values. James A. “Buddy” Davidson Charitable Foundation: This foundation’s support assisted in hosting the fall 2013 conservation workshop, twelve months of website management and monthly e-updates as well as funds for the preparation and printing of two newsletters. The Norcross Wildlife Foundation, Inc.: Awarded Frontera with a small grant. The funds will be used for the purchase of equipment/tools to remove invasive and non-native species, build one-rock dams and for the materials to build install burrowing owl nests at Resler Canyon. Then the equipment will be used to manage Resler Canyon to ensure the non-native and invasive species are kept out of the area long term. Celebration of our Mountains: Resler Canyon, Sunday, October 6, 8:30–10:30 a.m. join a nature hike at Wakeem/Teschner Nature Preserve. Enjoy a guided nature hike looking at the interaction of plants, animals, geology and water in this arroyo preserve. Meet at the preserve entrance at the corner of Cadiz Street and Fiesta Drive, in west El Paso, Map, Contact: Scott Cutler with any questions at 915-490-3727. Frontera’s Annual Meeting: Held at Thunder Canyon on Saturday, November 1st, from 9-noon. Please come out and enjoy the beautiful day while meeting our Board of Directors, our staff, and our many supporters! 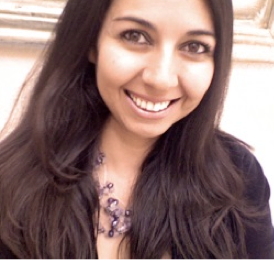 Brenda Berumen is a designer and a sustainability facilitator with an MA in Interdisciplinary Studies from UTEP. Brenda specializes in sustainability analysis and strategy, in branding, and in marketing-communications. She works to combine both disciplines in many of her projects. She serves on The Frontera Board of Directors and sits on the Education and Outreach Committee. Brenda coordinates marketing projects and conducts research activities on how habitat and water conservation impact our local economy and its quality of life. Danielle Nguyen: Danielle received her TOEFL certification after studying in Ho Chi Minh City and continued to teach English in Vietnam for a period of about two years. 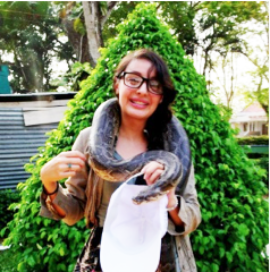 Danielle possesses a Bachelor of Science in Environmental Science from The University of Texas at El Paso. She volunteers for The Frontera Land Alliance because she believes that the conservation of land is a vital aspect of environmental awareness. Born and raised in El Paso, she feels responsible for bringing this aspect to the forefront of its citizens’ thoughts and actions. Danielle believes that’s exactly what The Frontera Land Alliance is striving to achieve.